Dr Smith graduated from the University of Sydney in 1994 with a Bachelor of Dental Surgery, before serving 11 years as a Dental Officer in the Royal Australian Air Force. This provided a tremendous opportunity to learn and develop his professional skills whilst working alongside some of Australia’s leading specialists, experiencing the importance of maximising dental health to the overall general health of a patient. During this time he was also able to work in several different private practices which gave him a good insight into the importance of providing a warm and caring dental practice for staff and patients. With a young family it became necessary to make the move into private practice, and in 2002 a one-chair surgery was established as part of the Schwarz Medical Practice. 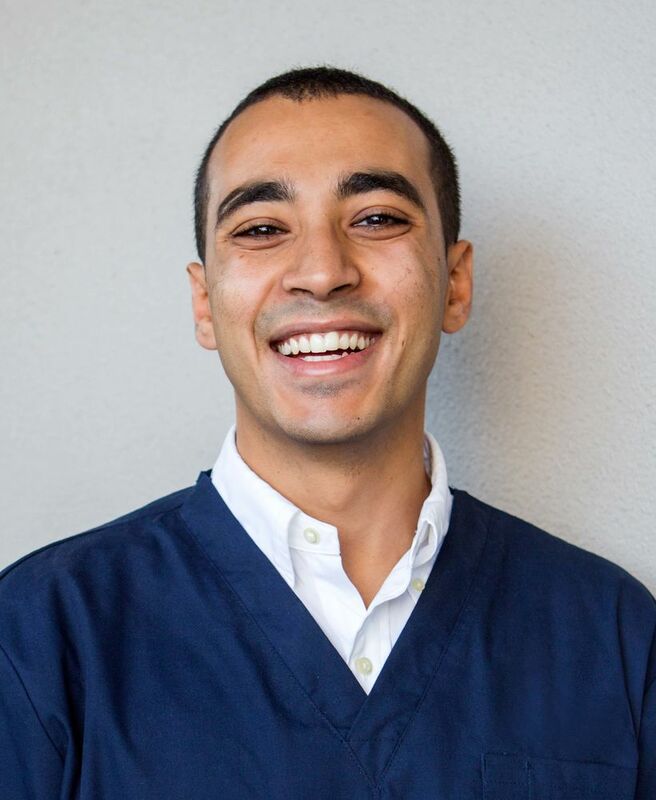 Working as part of his family’s medical practice provided an excellent opportunity for the development of a community and family based dental practice that focussed on treating each patient as an individual and making the dental experience pain-free and relaxing for everyone. During this time Dr Smith also continued to advance his clinical training, completing a Master’s Degree in Clinical Dentistry in Prosthodontics from Kings College in London and attaining the highest level awarded (Distinction). The rapid increase of the practice resulted in the current expansion of the practice to a new location in the main street of Camden. Dr Smith has a keen interest in cosmetic and aesthetic dentistry and is a member of the American Academy of Cosmetic Dentistry. He is especially interested in providing patients with a range of options to improve their dental health and appearance, including more cost-effective options that other dentists may not offer. He also maintains a keen interest in children’s dentistry and in ensuring that children can grow up with healthy teeth and with only positive dental experiences. He is also a member of the International Academy of Paediatric Dentistry. He has a keen interest in treating TMJ disorders and headaches related to jaw dysfunction, and maintains regular continuing education through the American Academy of Orofacial Pain. Dr Wong graduated from the University of Sydney with a Bachelor of Dentistry (Honours) in 2010 and went on to work in the Newcastle, Wallsend and Nelson Bay dental clinics of the Hunter New England Local Health District. Being in the public system enabled her to observe and work with paediatric, special needs and maxillofacial specialists, as well as treat patients with complex dental needs. She subsequently moved back to Sydney to begin life in private practice. Her patient, calm nature has helped many anxious patients and children, boosting their confidence in visiting the dentist and improving oral health. She also has a keen interest in cosmetic dentistry and dental sleep medicine. Dr Wong is a member of the Australian Dental Association (ADA), Australian Asian Association of Dentists (AAAD) and Australasian Academy of Dental Sleep Medicine (AADSM). Dr Erandi Jayakody is a professional, friendly and accomplished dentist. Growing up in Sydney has provided her with a deep understanding of the expectations and high quality that patients desire when it comes to dental health. She believes in transparency and honesty while continually providing a gentle, warm and understanding experience for all her patients. Completing a Bachelor of Oral Health at Sydney University in 2007, she went on to spend many years in public and private practice, gaining invaluable experience, with a strong focus on patient care and satisfaction. In pursuit of continued excellence in her field, she opted to further her education at the University of Sydney and successfully completed a Bachelor of Dentistry in 2014. Prior to joining Barry Smith Dental, Dr Jayakody has worked at a number of practices within metro Sydney, rural NSW, Westmead Hospital and Sydney Dental Hospital, providing exemplary and comprehensive dental care. She provides sound advice and all treatment options so her patients can make well-informed decisions. 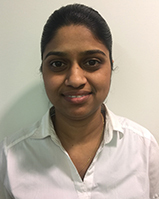 Dr Jayakody follows her passion for dentistry and has a personal commitment to continuing education and service, which she believes is crucial to providing best practice dentistry to her patients. Dr Elvira Bonanno graduated from Charles Sturt University in 2014. During her placements she treated patients around rural NSW including Dubbo, Bathurst, Wagga Wagga, Orange and isolated towns as part of the Royal Flying Doctors Service. This experience set strong foundations and equipped her with great clinical skills. She has now settled as a private dentist in Sydney and surrounds. Her previous studies at Sydney University included a Bachelor of Science and a Masters of Teaching. Dr Bonanno takes pride in taking extra care and attention to detail when treating patients and is known to have an excellent rapport with all age groups she works with. She is interested in all aspects of general dentistry and is keen to develop further skills in endodontics and orthodontics. Dr Akkari graduated from the University of Sydney in 2008 with a Bachelor of Dentistry (Honours). Since then, Dr Akkari has worked in a variety of private practices located in Campbelltown, Wollongong and most recently, Tamworth. Working in a regional city for over four years, Dr Akkari gained extensive experience in treating simple and complex cases. Dr Akkari has since moved back to Sydney with her husband and young sons, and has returned to the Macarthur region to work in private practice. Dr Akkari is a member of the Australian Dental Association (ADA) and prides herself on her clear communication skills and ensuring that her patients make confident and well-informed decisions about their treatment. Dr Akkari also places patients at ease with her calm and empathetic manner. 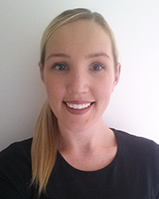 Dr Molly Clayton has a Bachelor of Science (USYD) and Bachelor of Dental Science (CSU). 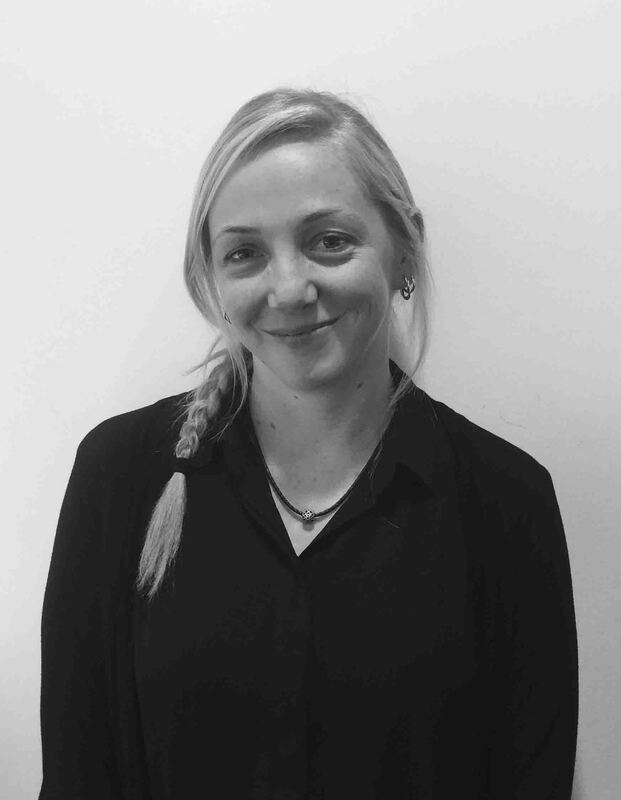 Molly has a particular interest in endodontics (root canal therapy) and has completed several courses in this area. She is also very interested in Minimum Intervention Dentistry. 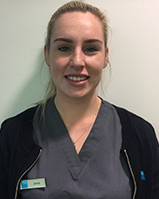 Molly finds Dentistry an extremely rewarding career that is a rare mix of academic knowledge and practical skills. She believes it develops skills in communication, treatment planning, alleviates pain and is a vehicle for lifelong patient education. Her favourite part of Working in the dental industry is interacting with patients and seeing a positive change in both treatment outcomes and ongoing care. 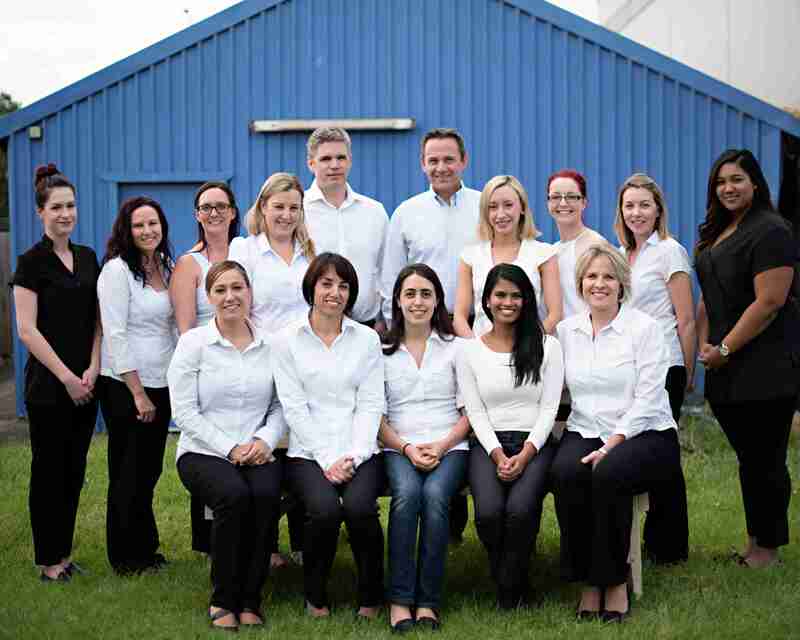 Molly is a member of the Australian Dental Association, as well as the Australian Society of Endodontics. In her spare time Molly loves to cook, keeping fit and travelling. Michelle Fittler graduated from Westmead College of Dental Therapy in 2004. Michelle’s training has focused solely on the treatment of dentistry for children. Following her graduation, Michelle migrated to Melbourne, where she gained experience working both the private and public systems. Michelle has worked in super van clinics in rural, remote and city regions, and has also worked in dental hospitals. Michelle has participated in a pilot program where she treated aged patients. The program proved her competence in treatment of not only children but also adults, although Michelle has chosen to work exclusively with children. In November 2007, Michelle returned to Sydney, where she worked on the Central Coast & Northern Beaches, before joining us at Barry Smith Dental in May 2010. In November 2013, Michelle gained further qualifications after completing studies which have qualified her to provide Orthodontic treatment for children. Michelle is also very experienced in working with children who have special needs. Michelle’s therapy room has been tailored for children’s dentistry and reflects her passion for working with children. Karina Burgess graduated from the University of Sydney with a Bachelor of Oral Health. Since then, she has been employed full time working as an Oral Health Therapist developing her career in Hygiene and Therapy in Sydney. Karina absolutely loves the Hygienist’s challenge of periodontal education, treatment and management. She thoroughly enjoys working and caring for children, treating disease and performing precise and detailed work – preventative and restorative. She is warm, caring and passionate about patient care and successful results. Karina relates easily to all cultures and ages of people, as she is well travelled. She has valuable life/employment experience having worked as a nanny, ski resort staff liaison, veterinary nurse, travel consultant and dental assistant before deciding to pursue a career in the dental profession she was raised around. Karina is registered with the Australian Dental Association (ADA) and the Australian Health Practitioners Regulation Agency (AHPRA). She is also an active member of the Dental Hygienists Association of Australia (DHAA) and the Australian Dental and Oral Health Therapist Association (ADOHTA). 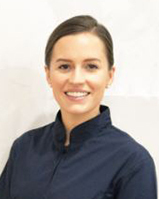 Caroline is an Oral Health Therapist who graduated from Sydney University in 2008. Since then, she has enjoyed working at Barry Smith Dental. 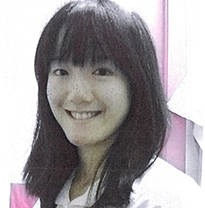 She is interested mostly in dental hygiene, but also loves treating children as part of her therapy qualification. 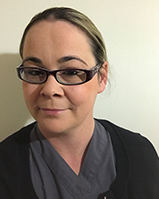 Caroline is a member of the DHAA (Dental Hygienist Association of Australia) and is committed to her professional development to ensure the best possible outcomes for her patients. Prevention is always better than cure - this is why Caroline is passionate about sharing her knowledge of oral hygiene and appropriate techniques to ensure good patient home care. Her friendly nature and ability to tailor care to the individual needs of each patient makes this possible. Currently, Caroline is only working one day per week, as her three little girls keep her busy for the rest of the week. Marion has been an Oral Health Therapist since 2008. She has enjoyed working in both the public and private practice, with her main focus on prevention and improving her patients' oral health. Marion works hard to make sure all the treatment she provides is as comfortable as possible and is always willing to address any questions or concerns her patients may have. 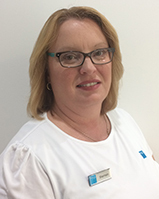 It gives Marion great pleasure and satisfaction knowing she is helping patients become more aware of the importance of good oral hygiene and how to make that achievable for themselves.